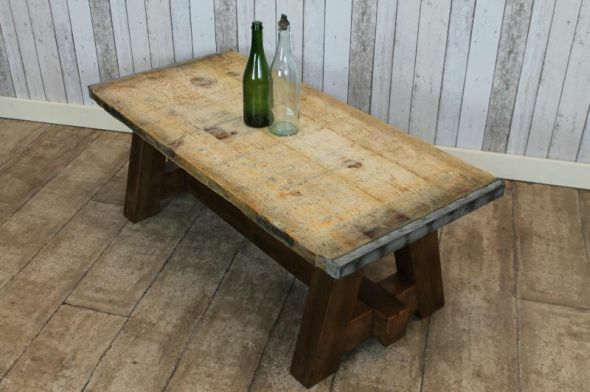 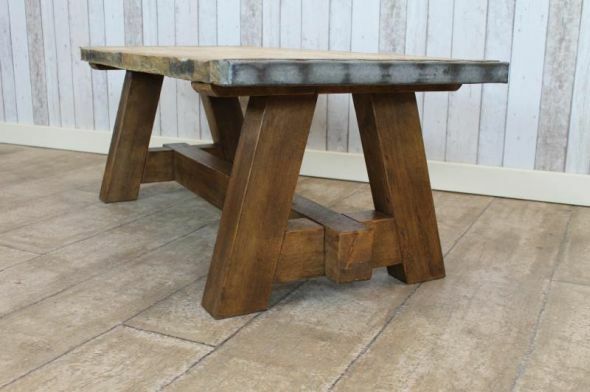 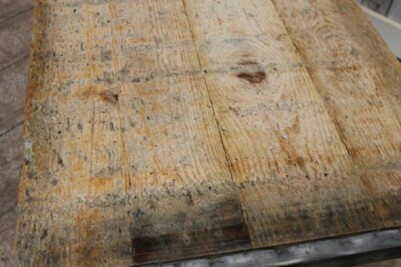 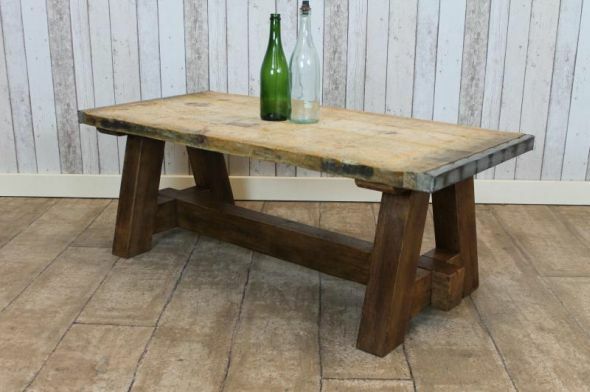 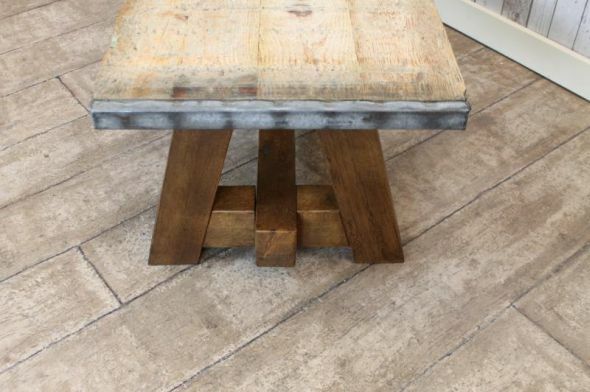 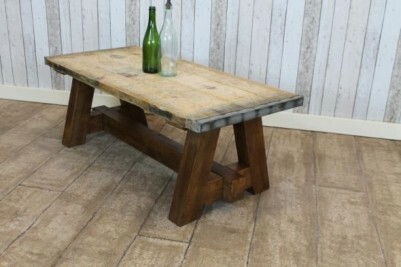 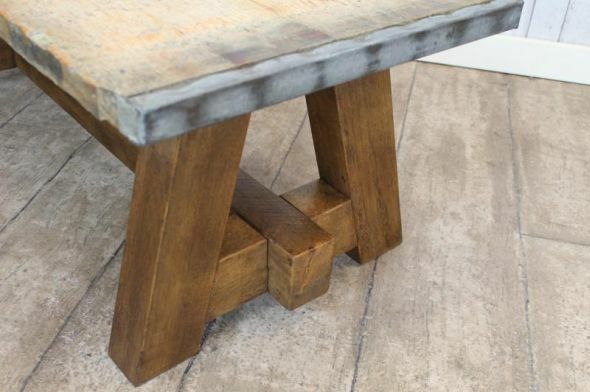 This reclaimed coffee table is a fantastic addition to our extensive range of industrial and vintage style furniture. These large and extremely sturdy A-frame and X-frame style coffee tables are made of 100% recycled timber. 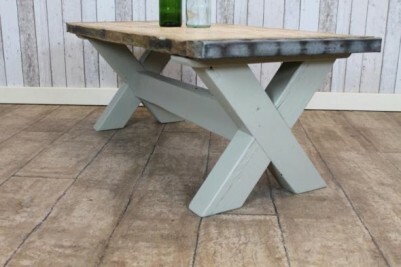 The base of the table can either be painted in any Farrow & Ball paint colours or waxed. There are two styles available, an X-frame or an A-frame. 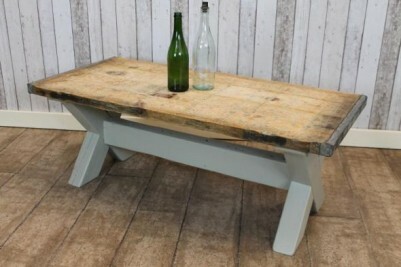 The tops are made from reclaimed ice boards with a galvanised edging, which gives a real industrial styling to these fantastic reclaimed coffee tables. 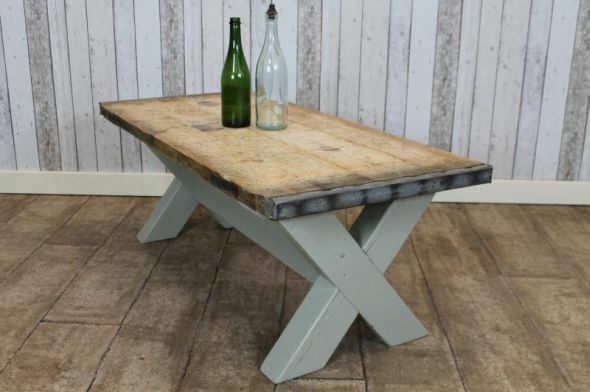 This reclaimed coffee table is a fantastic addition to our country farmhouse range of furniture. 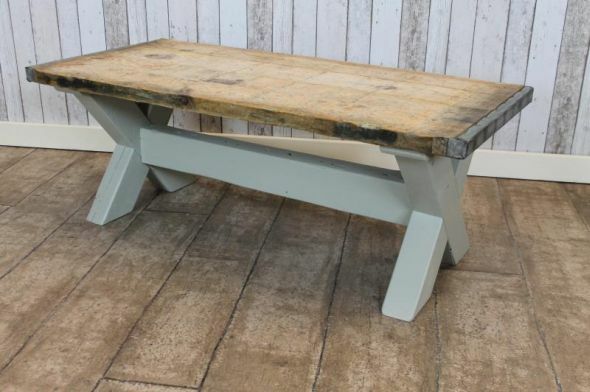 We also supply matching tables and benches; please see our other listings for more information, or contact us on 01543 375872.